Awesome Petman robot video combines amazing (creepy) robotics and a pulse-pounding score. Boston Dynamics has been working hard on a robot that can test clothing for soldiers and rescue worker - the PETMAN (Protection Ensemble test Mannequin) robot. 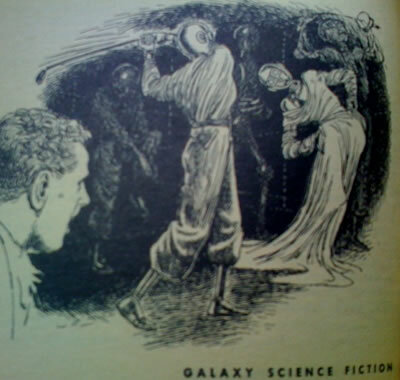 In Frederik Pohl's 1954 short story The Midas Plague, human beings were no longer able to keep up with the consumption requirements of the modern consumer economy. So, consumption robots took up the slack.